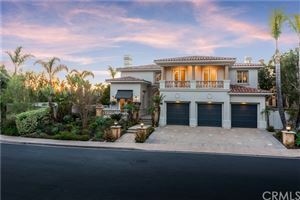 Below you will find the newer construction homes for sale in Newport Coast. 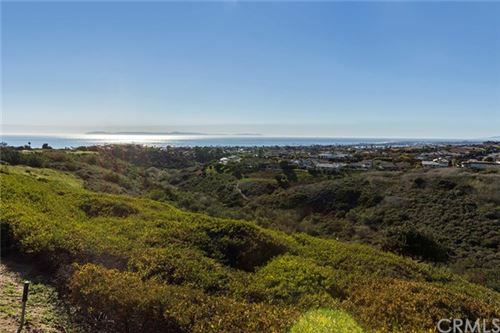 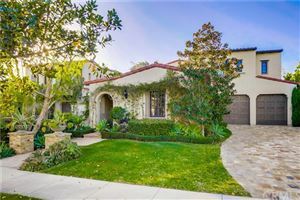 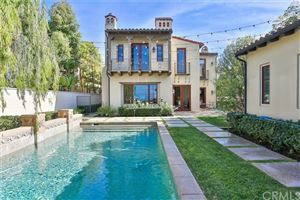 Contact the local Newport Coast real estate agents at Old Newport Realty to request a showing for any of these Newport Coast homes or any other houses for sale in Newport Coast. 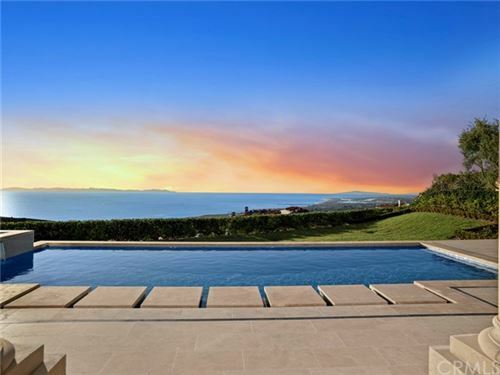 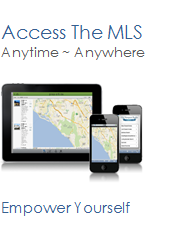 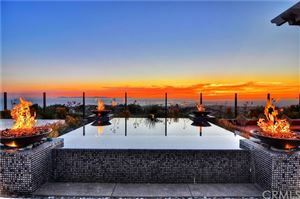 See all Newport Coast New Construction Homes For Sale.